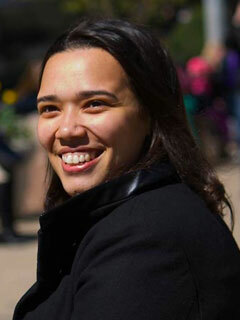 Tara Grove is the education editor at The New Press and serves on the board of the Youth Sentencing & Reentry Project. A graduate of the University of Pennsylvania, she is a co-editor, with Isabel Ostrer, of The World Is Waiting for You: Graduation Speeches to Live By from Activists, Writers, and Visionaries (The New Press). She lives in New York City.